An updated edition of a primer on the basics of writing, editing, publishing and marketing your own book. 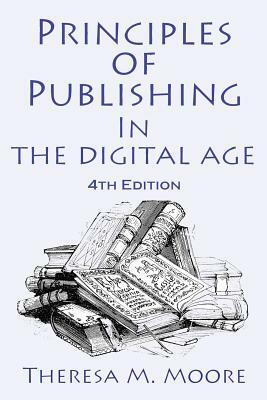 It includes a brief history of printing and publishing from the 16th century on, accounting methods, formatting, web site coding, and other information you will need to expand your knowledge and marketplace. The methods can be applied to any product you choose to produce and sell. This book will be your constant companion as you embark on your own adventure in small business.